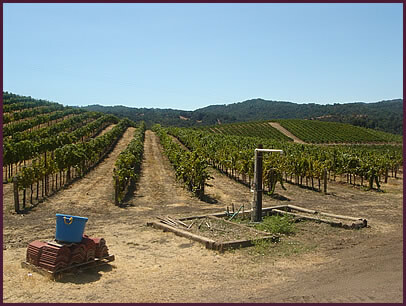 The Taranto family has traveled around the world visiting vineyards, winemakers and winery owners to discover the best wines to share with you. From local wines, to rare finds in our wine cellar, Michael and Tom can personally help you find the unique wine you’re looking for or enjoy discovering. Visit us at the store, or contact us to set up a personal session. We’re always happy to find the right wine for the right occassion. 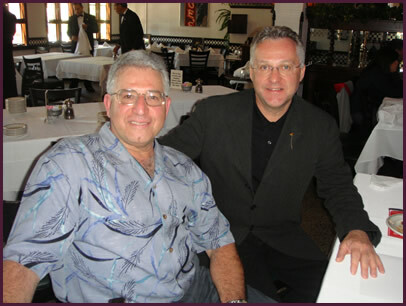 Tom's son, Michael, grew up working in the business since the time he was a young child. 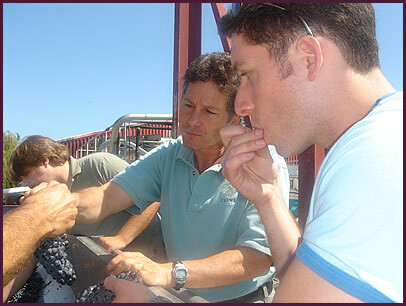 Michael started to study and learn about wine when he was 21 while attending college in Boston. 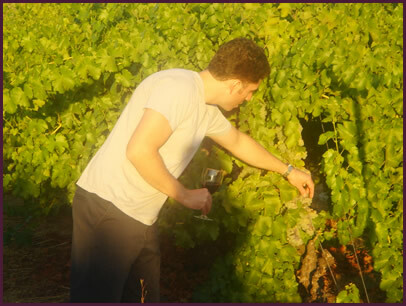 Through both his father and colleagues, Michael has learned extensively about all aspects of wine over the past seven years travelling to both Italy and California meeting with winemakers to fully understand wine as a whole. 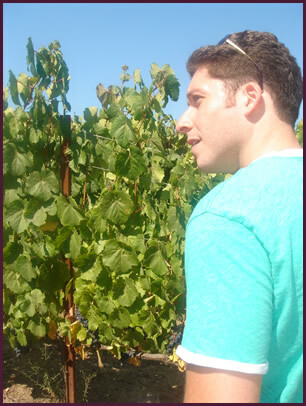 Michael is responsible for wine buying and all day to day operations. Paul has been part of the Nine Acre Wines family for more than twenty years and has been our newsletter writer/editor for most of that time. While N.A.W. 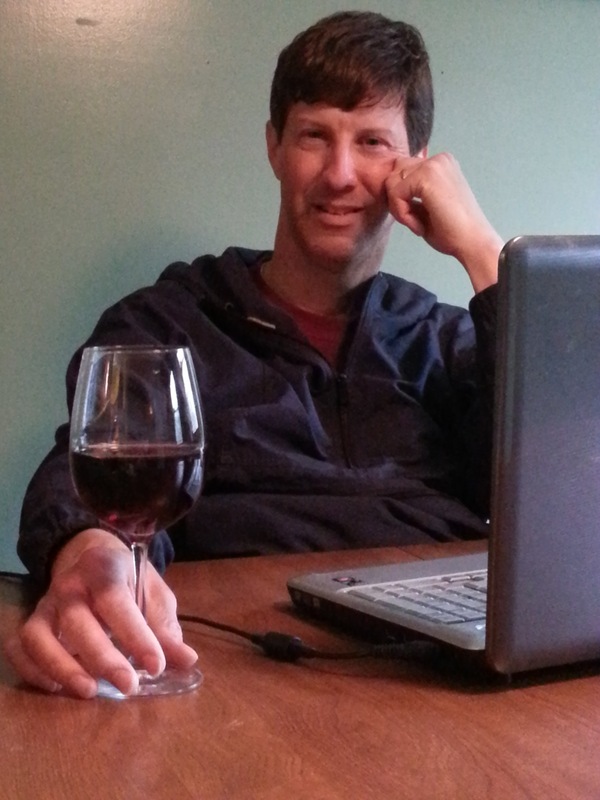 is no longer his “day job”, he finds time to keep up on industry trends and news, taste wines and write about it all. A lover of big reds, so-dry-you-can-fold-'em whites, good sherry, Champagne, American 'craft beer' and anything brewed in Belgium, he describes himself as a happy warrior in the fight against "insidious neo-prohibitionists".